Weekly Update 2019-03: Dreamy tunes from Maribou State, the anatomy of a recipe and Slack's new logo. 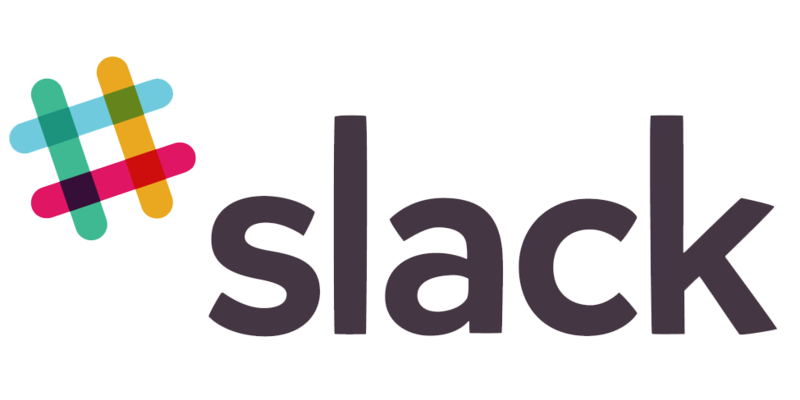 Slack's got a new logo! More on that below. England-based Chris Davids and Liam Ivory make up the dreamy tunes of Maribou State. Ambient piano and synth music back a series of guest vocalists to comprise a lovely set of tunes that are really good to study along to. Their music is peaceful yet exciting when it seeks to be; it's a really good range of upbeat and downbeat tempo. Check out their newest album, Kingdoms in Colour. Maribou State comes to Toronto's Velvet Underground on February 16. I got to see two of my favourite ex-coworkers from EventMobi earlier this week and get the old team back together with Feng and Scott. It was obviously awesome to catch up, but also unexpectedly to reminisce and realize how much I've grown in my professional design practice since then. Nice! I also played a lot of board games this weekend, both with a group of friends and with my family. With the snow so delayed I have been feeling lucky that it's still easy to get around and spend time with the people I care about. I really hope this doesn't mean we'll have terrible snow in April. I start my new BrainStation semester tomorrow! I'm pretty excited to level up in my teaching and public speaking skills. I've already added all the new students to my UX Slack channel and read up on their profiles, so I'm excited to meet them in person. I've been doing a fair amount of cooking to recipe lately, which got me thinking about the user experience of a recipe. 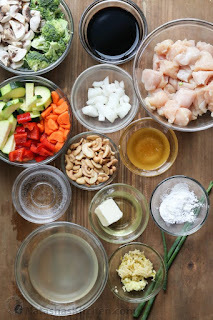 It's not a new concept to this blog - we all know that recipes consist of two separate lists: ingredients and steps. But why are they separated? Supposedly because you gather your ingredients as Step Zero, aka the mise en place. Well that's fine and good, but am I meant to do all my measuring at this point as well, and dirty up all my little pinch pots before everything just ends up in one big bowl or pot anyway? 3) Add 1/2 teaspoon of cumin to the bubbling mixture. With the right type hierarchy and layout, you don't even need an ingredient list at all. I'm for the integrated recipe layout! Then again, maybe it's my anarchistic tendencies in the kitchen that are getting me into trouble. I've been wondering if I can get better at free-pouring and eyeballing measurements. You may remember the giant cookie I made last week - well that was baked entirely without measuring spoons, eyeballing much of the recipe's ingredients. I don't bake much due to these anarchistic tendencies to stray from exact measurements, though the cookie turned out really well and the seven people who ate it did not get sick. So while my eyeballing freepour skills seem to be tried and tested, I think I can practice easily with water, which is a hilarious way to spend a Saturday afternoon. Long gone are the wondersome days of MSN Messenger, in front of which I would spend hours chatting, doodling, playing Minesweeper Flags, creating custom emoticons and updating my status. Facebook's Messenger has attempted to fill that void in the heart of many millennials such as myself, and come up quite short. It lacks the pure expression and joy that chatting with twenty of your friends in at least as many conversations over MSN would bring. And then I met Slack. In the summer of 2014 I started an internship at a digital design agency in downtown Toronto and immediately understood the joy of what a well-designed messaging system could do for the culture in the office workspace. 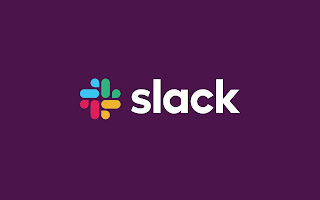 So much more than a tool to cut down on email communication (my least favourite), Slack is simple to use, witty, customizable and has quickly become the industry standard of intra-office communication. I had a penchant for the old logo but will no less than 11 colours, it needed a simplification. The new logo carries the same wit and charisma of the old one, but with an air of modernism that is simple and breezy. I would love a logo tshirt in that beautiful plum purple like no other tshirt I currently own. Yet of course, there are already many dissenters online. Many say that the new logo has lost the charm of the old one, stripping the brand of everything it had going for it: the iconography of the letter S, the hash symbol, the plaid. It cannot be argued that no one else has even thought of branding with plaid in the past decade; it's so inherently well-ingrained into the brand that it's hard to see them losing it. 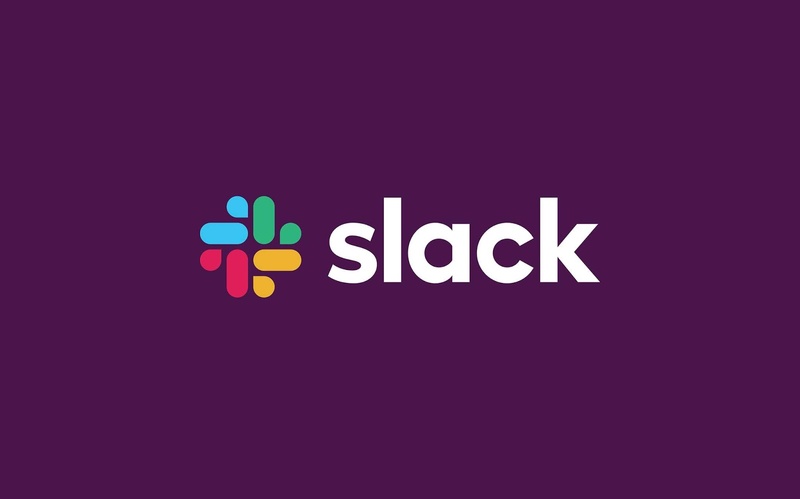 Though I suppose those who know and love Slack are no longer the target of the brand; it's heading after the larger companies and cleaning up its image. No matter what you think you see in the negative space. Read the design statement on Pentagram's website.